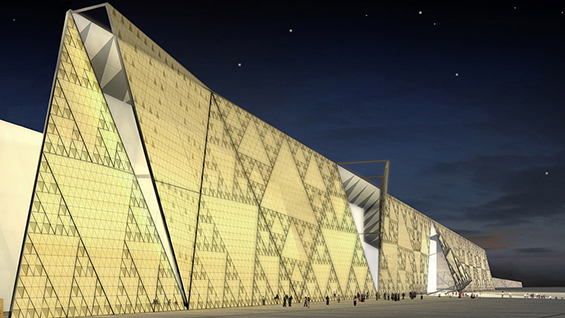 heneghan peng architects rose to international prominence in 2003, when its designs for the Grand Egyptian Museum was selected from over 1,500 competition entries. Scheduled to open in 2018, the museum will feature a translucent stone facade and dramatic views of the nearby Giza Pyramids. Founded in New York in 1999, heneghan peng relocated to Dublin, Ireland in 2001. Its work spans a variety of scales and typologies, from urban master plans and major cultural facilities to offices and bridges. Stephen Rustow is a principal of museoplan and a professor at the Irwin S. Chanin School of Architecture. Free for all Cooper Union students, faculty and staff, and League members.